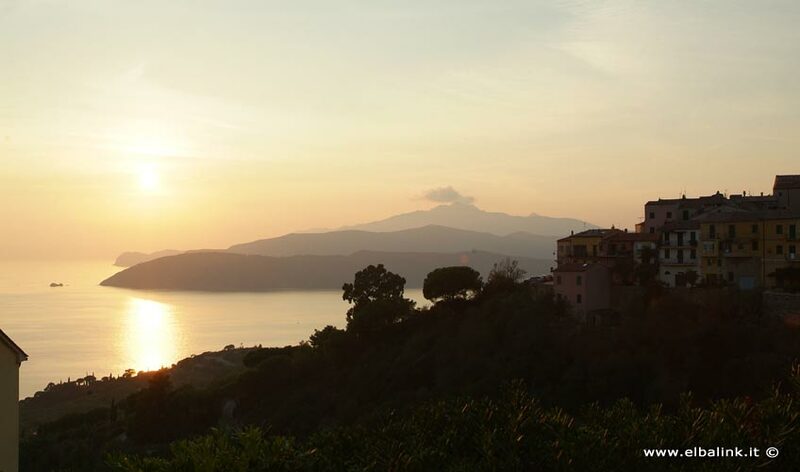 Sitting on a small hill, Capoliveri lies in a strategic position with, on one side the Porto Azzurro Gulf and on the other side the Stella Gulf with an enchanting view over the Monte Capanne. 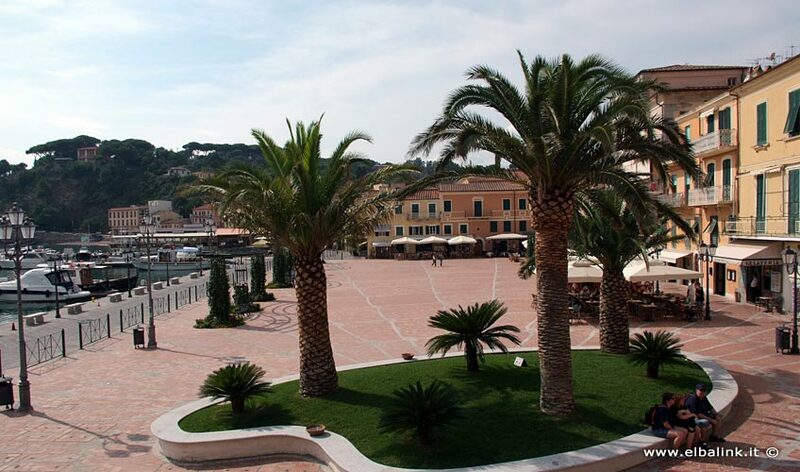 It is the youngest municipality of the island: it was born in 1906 when it detached itself from Porto Longone, today Porto Azzurro. Its name has roman origins. It probably comes from Caput Liberum (Capo Libero=free head) referring to the presence of the outcasts that could move freely inside of the city walls. 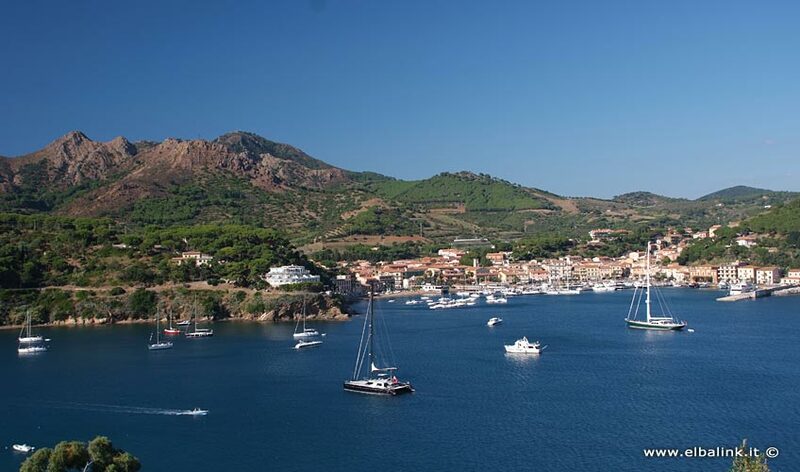 The city was born as an etruscan fortress, but it probably has even older origins, as Greek and Fenician navigators visited the island already much earlier because of its rich iron mines. The oldest shape of the city was a regular geometric form typical of the latin constructions. As during the medieval period the fortified city groups around the central market place and the actual Via Roma, from where, like in a fish bone, depart all the small roads, alleys and stairs. Capoliveri is an old fortified castle of the 12th. century. The S.Michele church dates of the middle ages, but the few reminders can easily be recognised as a rare example of pisan architecture. The story tells that Pope Gregorio XI, transferring the Holy Siege from Avignon to Rom, celebrated a holy mess in this church after having climbed up to the church having been surprised by a strong tempest. 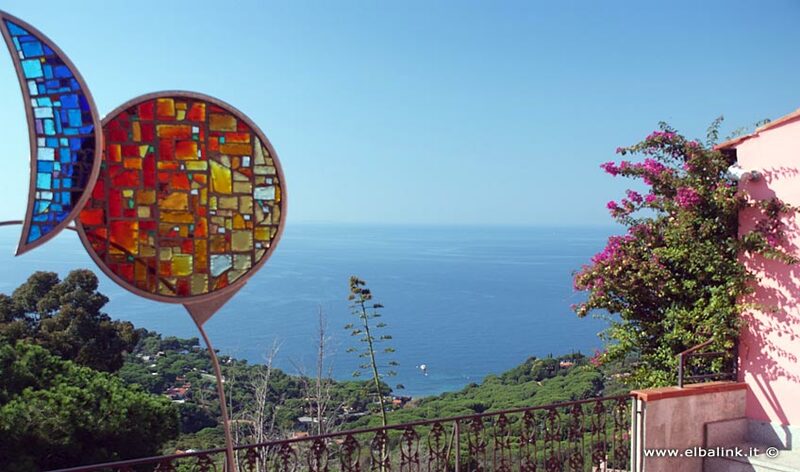 On the southern hill side of Capoliveri lies the Grazie Sanctuary. 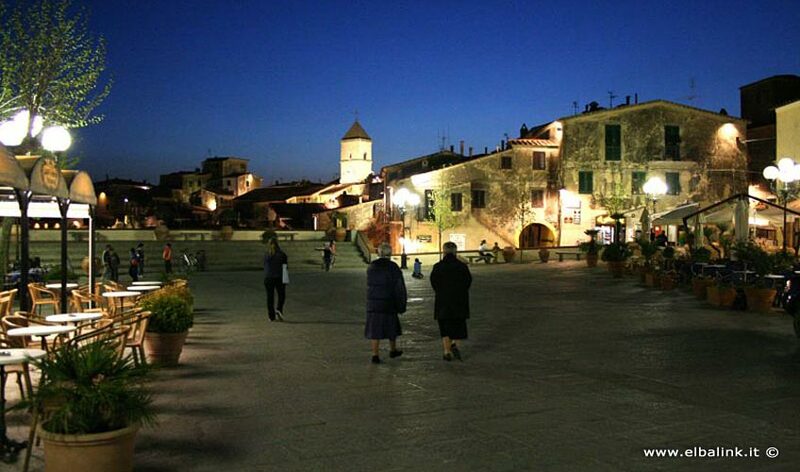 The most important traditional celebration is the one of the 'Innamorata', celebrated on 14th. of July. In the beginning of the 16th. century, it was the Spaniards, who, under the recomandation of the Genoese admiral Andrea Doria, planned to build a fortification on the eastern side of the gulf in order to close the bay. Together with the fortress 'Focardo' on the other side, this became the defensive system of the gulf, base of Filippo III's fleet. This defensive system was made to contain the military raise of the grand duke of Tuscany, who, with the fortifications of Portoferraio, owned a strategic stronghold in the Tyrrhenian Sea , from which he was able to seriously endanger the Spanish interests in this part of the Mediterranean Sea. The city was attached to the reign of Naples in 1714 until 1801, when it was left to the French who occupied the whole Tuscany. In 1815, after the fall of Napoleon, it was again attached to the grand duchy of Tuscany, until the unification of Italy. During the 18th. and 19th. 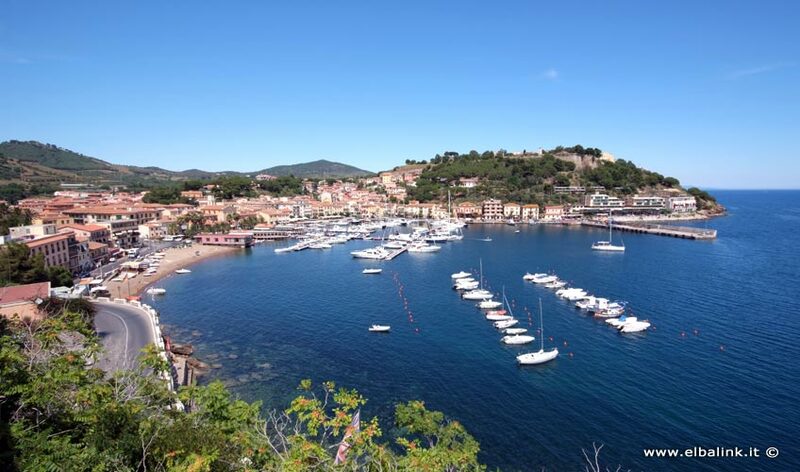 century, together with Portoferraio and Marciana Marina, Porto Azzurro was one of the main fishing centers of the island, with a strong immigration of fishermen from Naples, Ponza and Genoa. 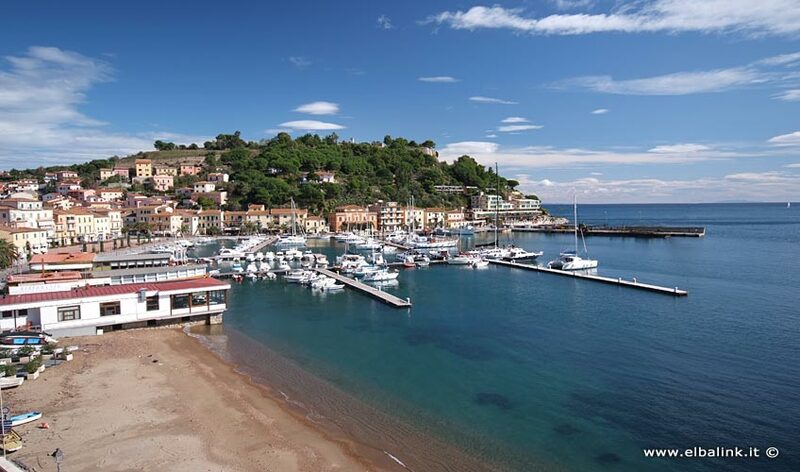 The small town center is very beautiful with its narrow roads, stone houses, enchanting angels, corners and squares, and the large, vivid mail square directly on the sea and the harbour. To visit are: the Church of Madonna di Monserrato, built during the 17th. century by the spanish governor Leon. The image of the Virgin still conserved in the church, is said to be an identical copy of the one one can see in the church in Spain with the same name. The fortress of S. Giacomo, the prison's headquarters, a spanish fortress built during the 17th. century: sales of very interesting handicrafts. The Spanish Church (Chiesa Spagnola) with a marble statue of the general Diego D'Alarçon. 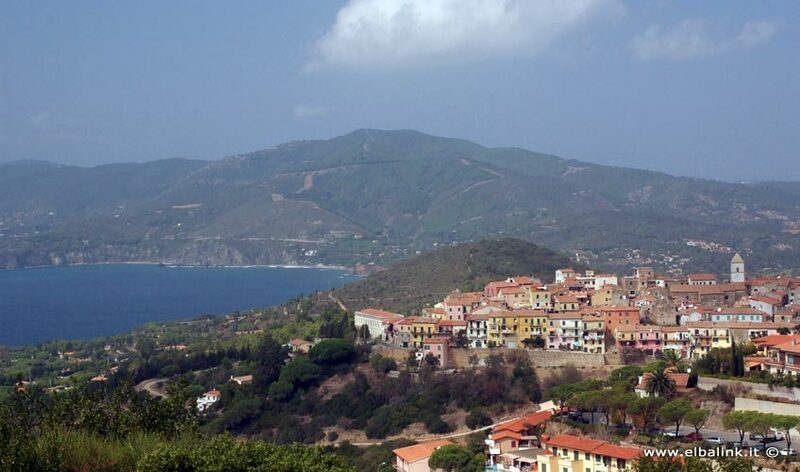 In the territory around the city, a part a vivid tourism, exists today a non neglectable agriculture (fruits and wine) and in the surroundings one can admire beautiful cultivated fields, specially in the valleys of 'Mola', 'Montserrato' and 'Reale'.